CRAZY COOL GROOVY!!! 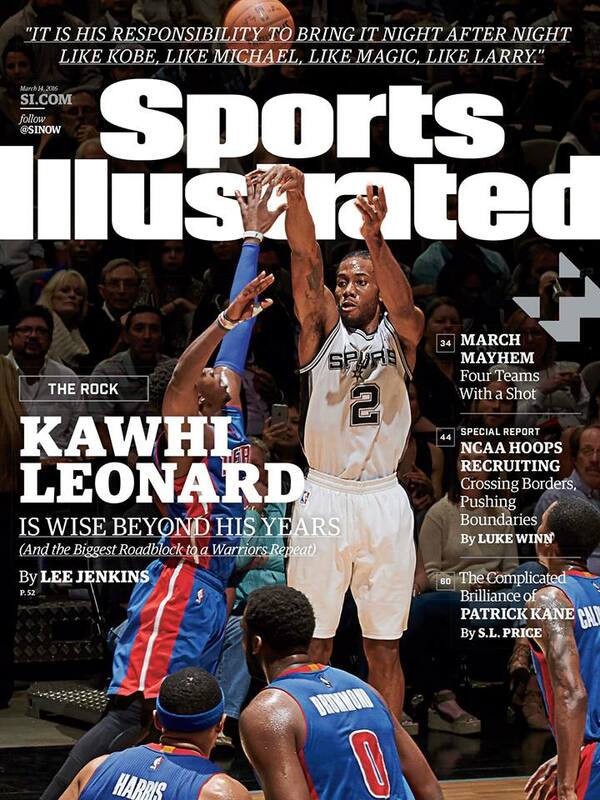 : KAWHI LEONARD On SPORTS ILLUSTRATED!!! SAN ANTONIO SPURS Guard #2 KAWHI LEONARD is one of the dominant defenders in the NBA and he covers the new issue of SPORTS ILLUSTRATED!! !